The most traditional Hispanic vegetable. 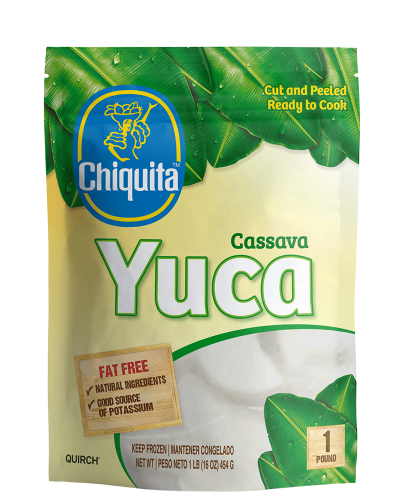 This fat-free cassava is not only a great source of vitamin C, it will pair great with any dish you make. Available in 1lb, 3lb and 5lb bag.